I will introduce the new pattern of kenema's Chusen Tenugui. The tenugui New pattern has just arrived. 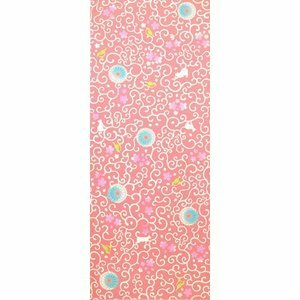 To wipe sweat and hands with the usual use of Tenugui, you can decorate the latest pattern in your room. 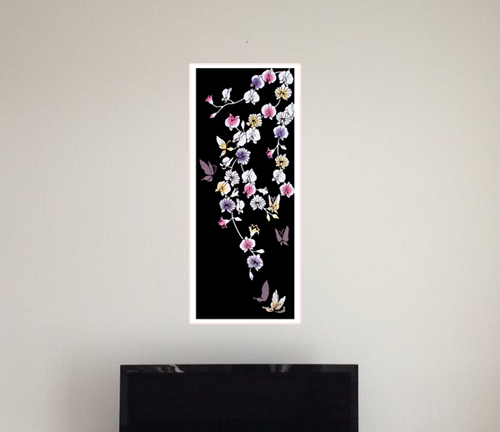 Put a tenugui on the fabric board, insert a frame for exclusive use, or make it a tapestry to the interior! !